very exiting times ahead indeed ! A solid start to the month. All focus on FC Porto. Manchester United crashed out of the Champions League at the hands of Barcelona - and a former Liverpool star has more than played his part. United went into the game at the Nou Camp looking to overturn a 1-0 defeat in first leg at Old Trafford but a Lionel Messi masterclass gave Ole Gunnar Solskjaer's side no chance. He netted his first goal after 16 minutes before an error by David De Gea made it 2-0 at the break and gifted Messi a second. Then it was time for Philippe Coutinho to shine on the biggest stage. The Brazilian has had a difficult time at the Nou Camp after his £142million transfer last January. There has been talk about the former Reds favourite heading back to the Premier League - with speculation that Man United could be one of the interested parties. He certainly made his mark on the Champions League tonight as he picked up the ball from 30 yards out, switched to his right foot and let fly to send a rocket into the top right hand corner. 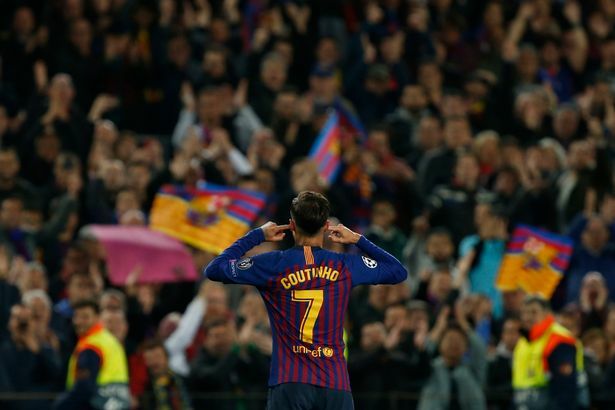 Reds fans enjoyed the moment as Coutinho helped to dump United out of the Champions League - while the 26-year-old put his fingers in his ears after the goal in a possible message to the doubters at Barca. Barcelona went on to wrap up a comfortable 3-0 victory against United - and Coutinho appeared not to acknowledge the fans as he was subbed off towards the end of normal time. 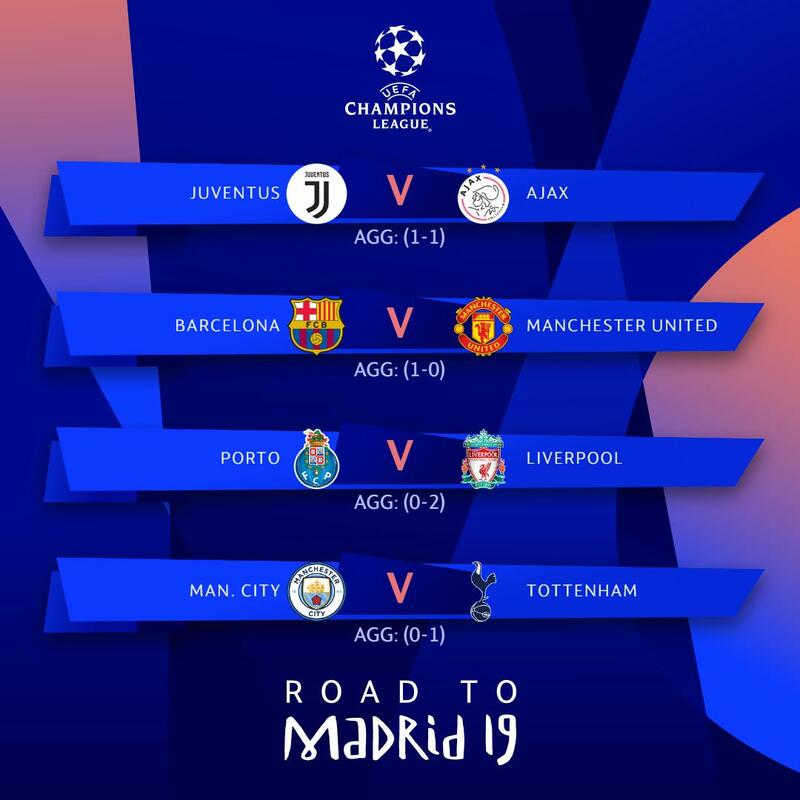 The result means that the winners of Liverpool and Porto's clash will play Barca in the semi-final. Should Liverpool progress on Wednesday, the second leg of the semi will be at Anfield. The Reds take on Porto tomorrow night with a 2-0 lead from the first leg earlier this month. Sadio Mane has underlined the importance of working with Jurgen Klopp “for more years” in his effort to become a Liverpool legend. Mane has been a driving force for the Reds this season as they aim for a Premier League and Champions League double. The Senegal international's opener in the 2-0 win over Chelsea on Sunday moved him on to 21 goals in all competitions, 18 of which have come in the top flight. Such form has once again brought him to the attention of Real Madrid following the return to the Bernabeu hotseat earlier this year of Zinedine Zidane, a known admirer of Mane. But the forward, who signed a long-term contract with the Reds earlier this season, remains intent on becoming part of Anfield folklore under Klopp. “To be honest he is a great man, you can see it and he is a lovely person,” said Mane. Mane recently completed a century of appearances for Liverpool having arrived from Southampton in the summer of 2016. And he added: “Of course I want to be a legend not only for Liverpool but also in the Premier League story and that is one of my targets. I will do everything possible to achieve everything possible. Mane's goal haul this campaign includes a brace in the 3-1 Champions League win at Bayern Munich last month , taking him beyond Steven Gerrard and Roberto Firmino as Liverpool's leading all-time scorer in European away games. 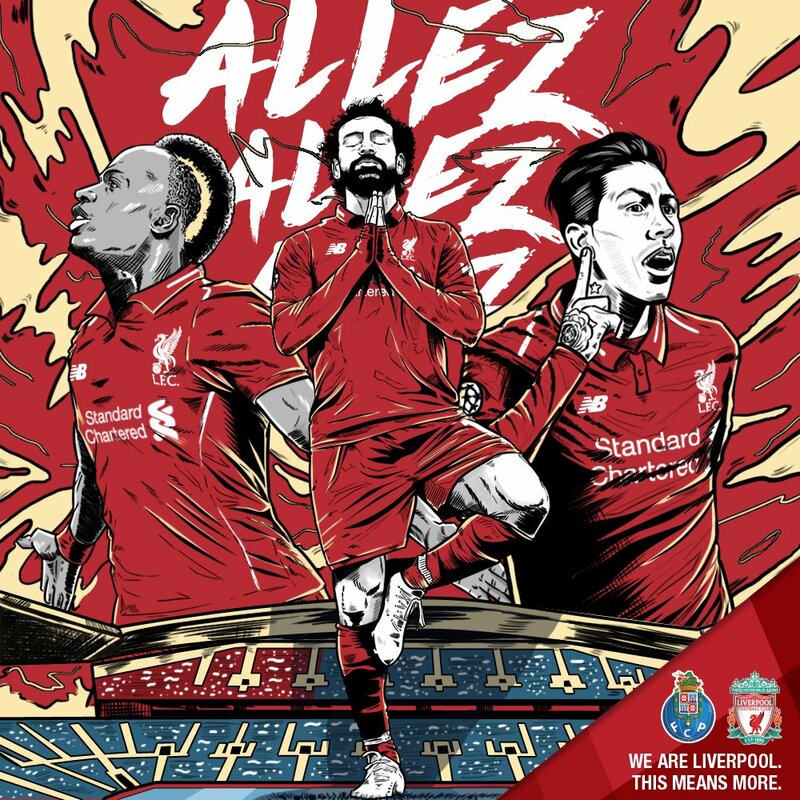 Three of those came in Porto last season, with Klopp's side back at the Estadio do Dragao on Wednesday aiming to defend a 2-0 Champions League quarter-final first-leg lead. 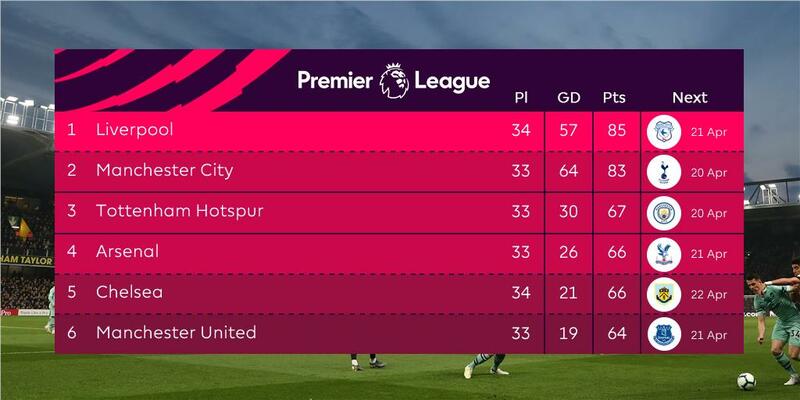 The season is approaching a crucial stage for Liverpool, who lead the Premier League by two points from Manchester City albeit having played a game more . And Mane, speaking to the official LFC magazine, said: “As players we are relaxed and we are honestly enjoying being at the top of the tale. Now we know what we have to do if we want to achieve big things at the end of the season. Last season, Liverpool’s earnings from their run to the Champions League final were a mammoth €81.3million. But that was then - and this is now. A new three-year agreement that kicked in for 2018/19 is far more lucrative than the previous deal covering the seasons 2015/16, 2016/17 and 2017/18. 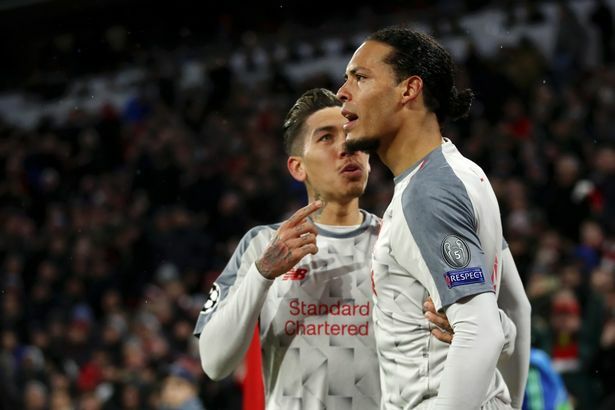 Liverpool have already earned more than €23million for their group stage performance – €15.25million for qualifying, and €8.1million for their three wins. Getting past Bayern Munich in the round of 16 brought them an additional €9.5million, while just showing up against Porto has guaranteed a further €10.5million. This works out at approximately €43million earned in starting fees and fixed amount prize money alone thus far. Should Liverpool get past Porto, they’ll be guaranteed a further €12million for contesting the semi final. Liverpool will also book an indeterminate amount of Champions League revenues through a further two streams. One is the coefficient ranking, where the 32 teams that reach the group stage onwards are ranked according to historical performances in European competition over a 10-year period. The other is the market pool, distributed in accordance with the proportional value of each TV market. The co-efficient ranking system – where each place in the ranking is worth €1.108million, meaning the highest ranked team will bank €35.46million – is a new addition to the Champions League, revealed by UEFA in June last year. Not only would further Champions League progress bring glory on the field, but be another welcome boost away from it, too.